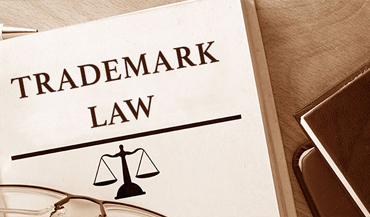 Protect your business name, logo, and trade dress with a trademark. 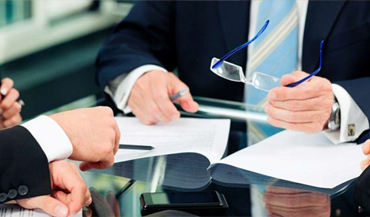 We provide trademark search and filing services. Got an idea? 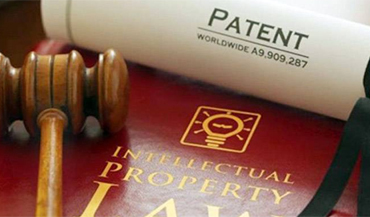 Let us help you file a patent application with the United States Patent and Trademark Office. We draft and prosecute patents in wireless technology, computer hardware and software, streaming technologies, audio and video teleconferencing, search engines, robotics, networking, and other related fields. 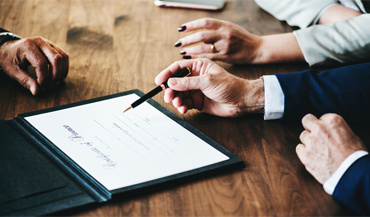 Ansari Katiraei LLP specializes in various forms of patent litigation support, including infringement/validity opinions, claim charting and targeting, and other similar support services. Leverage our years of experience to develop the IP portfolio development strategy that aligns with your business objectives.